Ready for the Moose Bar? 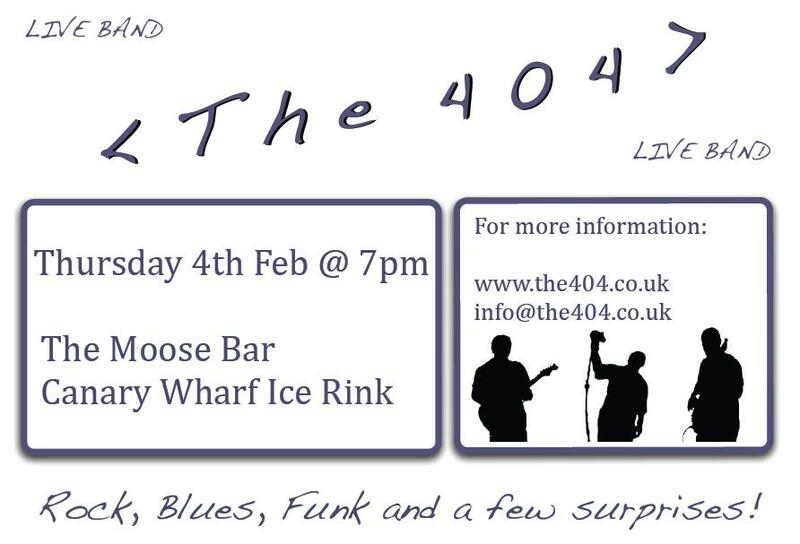 Not long to go now until The 404 take to the stage at Canary Wharf’s Moose Bar tomorrow evening. The setlist has been finalised with the best selection from our previous gigs plus some new ones to keep the crowd guessing. We’ve even got some new gear to let loose on so get yourself down to The Moose Bar next to Canary Wharf Ice Rink for around 6pm tomorrow evening and let’s start the weekend early! 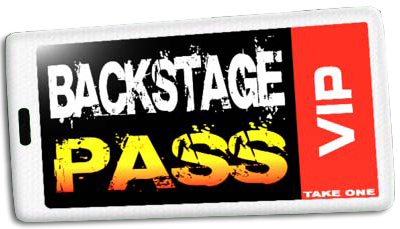 ← First 2010 Gig Confirmed!